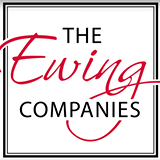 Here at The Ewing Companies, we believe in quality. 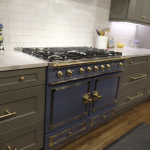 Everything we do reflects that commitment, no matter if it’s a quick update when you’re on a budget or a beautiful dream kitchen. To many people, a sink is just a sink and flooring just serves one purpose: to be used. So why are we so passionate about quality? While we think the utility of a product is very important, we always try to look beyond that when we choose materials. Choosing where to spend is important but the attention to quality materials and building should always be on your mind. Today, we’ll explore the three reasons why we value quality everyday. 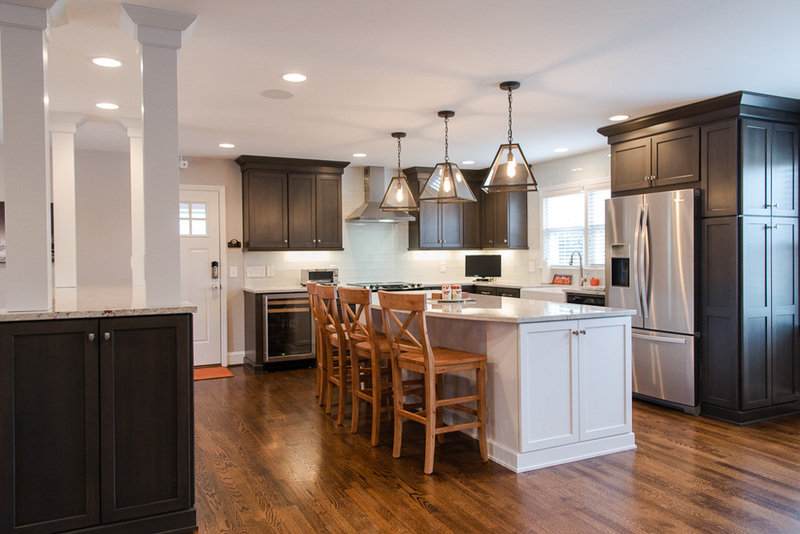 When you’re considering a remodel or new construction project, try to consider how often you’ll be using a space. Take a kitchen, for example. It’s the room in your home where you get ready for the day, feed your family, and entertain guests; for many, it’s the heart of the home. 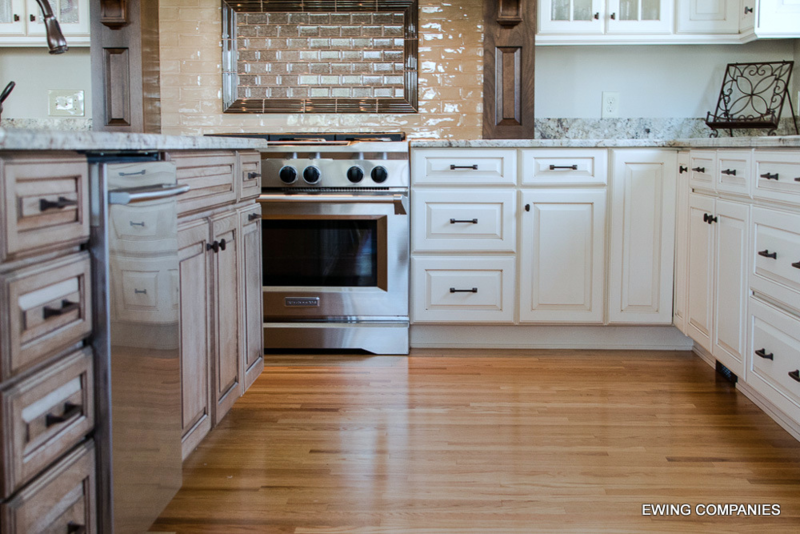 Being in constant use means faster wear & tear for countertops, appliances, and cabinetry. When you choose products from great product manufacturers, you’re really choosing better materials at a basic level. Lower quality components use inferior metals, plastics, and fittings that can rust, fade, and require constant adjustment. 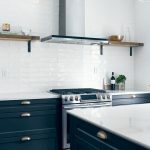 Choosing better products from the start, whether you’re talking about faucets or flooring, can benefit you for decades, especially in a high-traffic space. 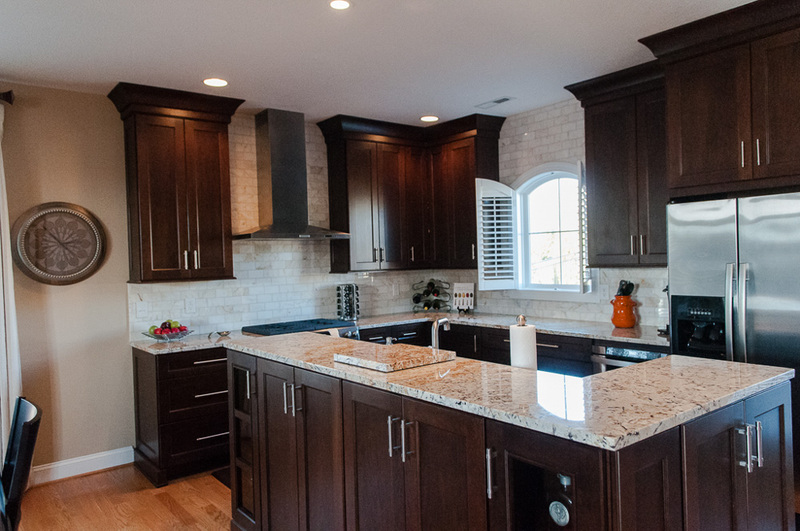 Here at The Ewing Companies, once we’re finished with one project, we often find ourselves back at satisfied clients’ homes to take on more projects. One thing we love to see is the spaces we built still serving their needs years and years after we built them. When you prioritize high quality products, they simply last longer–if they’re installed correctly. When you partner with us, you’re guaranteed years of experience and a company that stands behind this passion for quality. 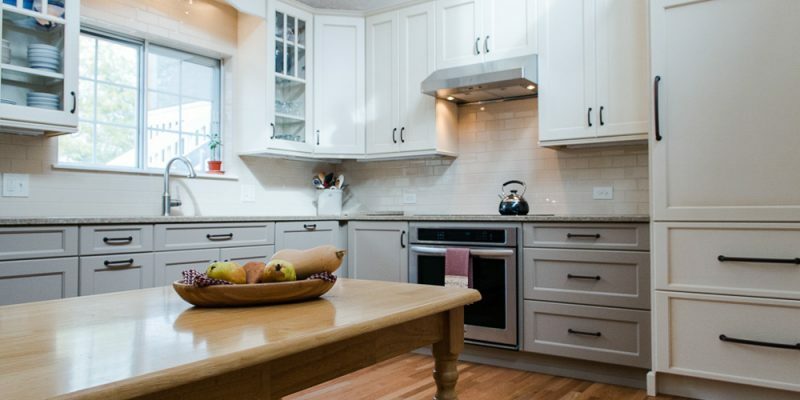 A great kitchen can be the deciding factor when a realtor is showing a home. 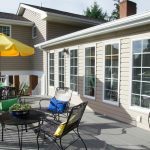 An addition can add value to your home well beyond your initial investment. The value add of using quality materials can be substantial, both for your day-to-day experience as well as your long-term investment. 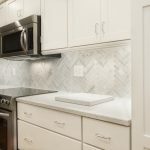 Not only can you use a well-built space everyday and know that you made the right choice, quality construction serves you well when you’re thinking of selling your home. Our devotion to our customers doesn’t end when we finish cleaning up a job site. We want you to love your space decades down the line; quality components, great materials, and commitment to craftsmanship will serve you in many different ways. We build striking spaces that allow you to live and love them for years to come. If that interests you, get in touch today!